The subglacial Katla volcano, set with a very large caldera, has not overtly erupted since 1918. Like Hekla, the volcano has blown its lid once or twice every century for a long time. The eruptions have caused heavy ash falls and fierce and very large flash floods (jökulhlaup). 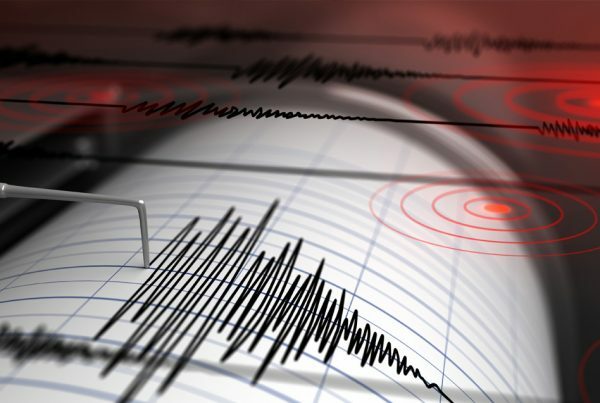 The floods do not cause tsunamis that affect far-away seashores. Katla is known to be in a phase of heating up, receiving magma into a magma chamber, and swelling as a result. An eruption forecast, however, is not at hand. 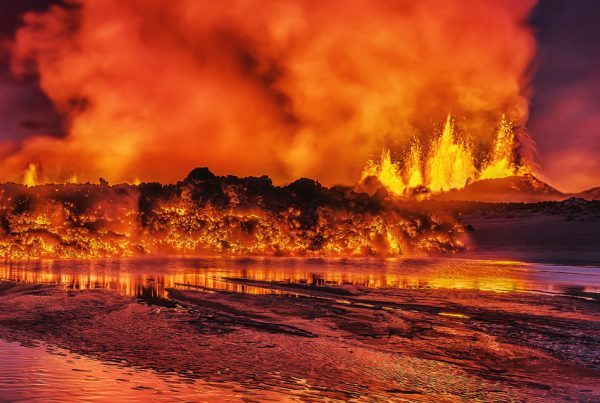 One can state that the volcano could go off anytime but no one can guess how forceful or how long the eruption might be, or where the flood is going to head. On the other hand, years may elapse until an eruption is due. Ash dispersion might well disturb of air traffic or annoy Iceland´s neighbours but the opposite might be the case. 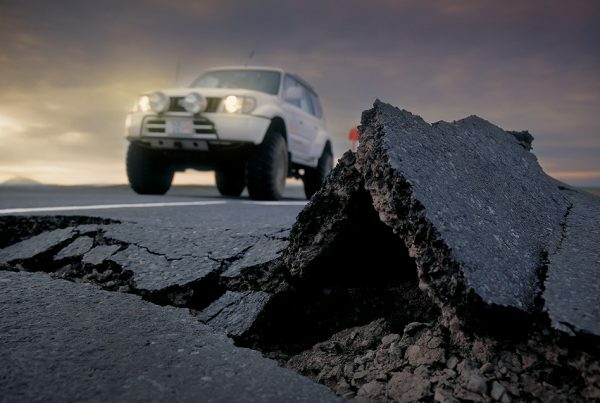 An eruption will surely cause some damage, especially to roads and pastures, as well as other problems for the Icelanders. A jökulhlaup to the north and west could inflict a lot of damage to farmlands and property. 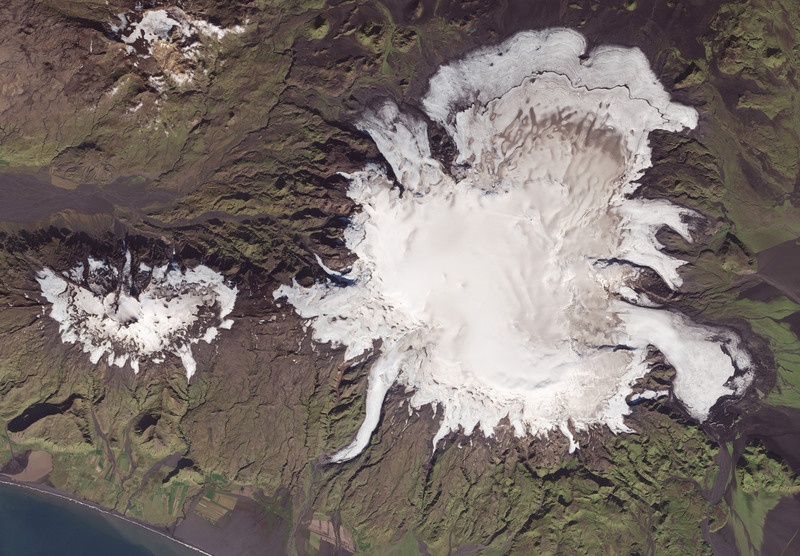 Katla is located underneath Mýrdalsjökull, the glacier on the right.